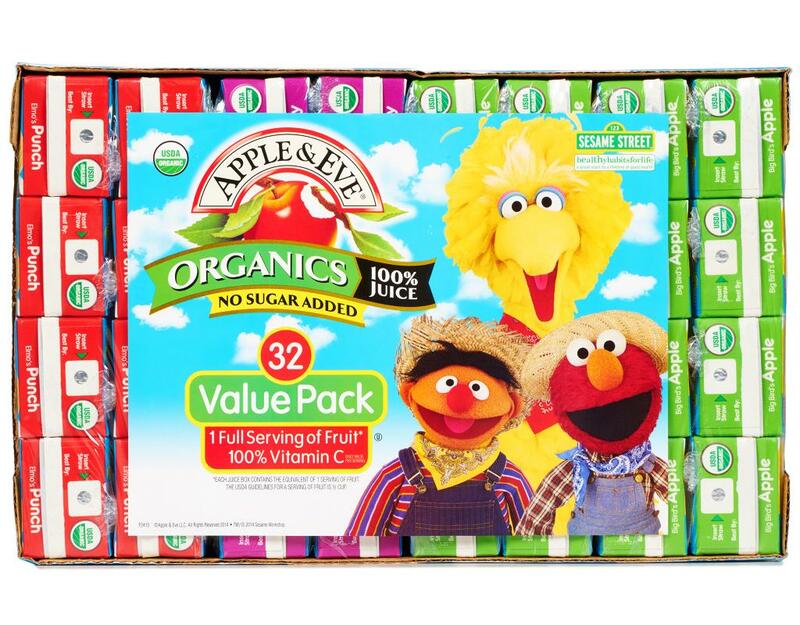 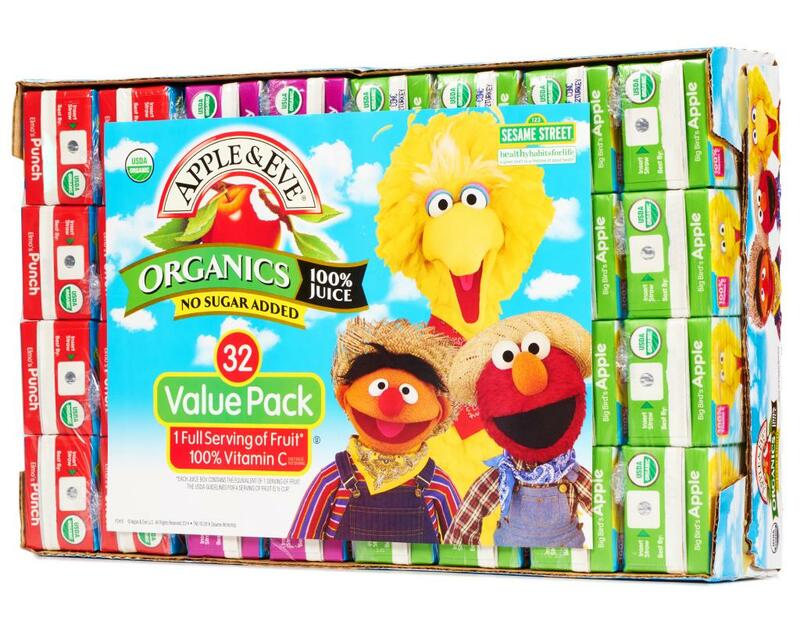 Apple & Eve and the lovable Sesame Street gang want to build healthy habits for life. With deliciously, healthy 100% Organic Juice in a kid-friendly size, Apple & Eve makes your favorite juices even better. 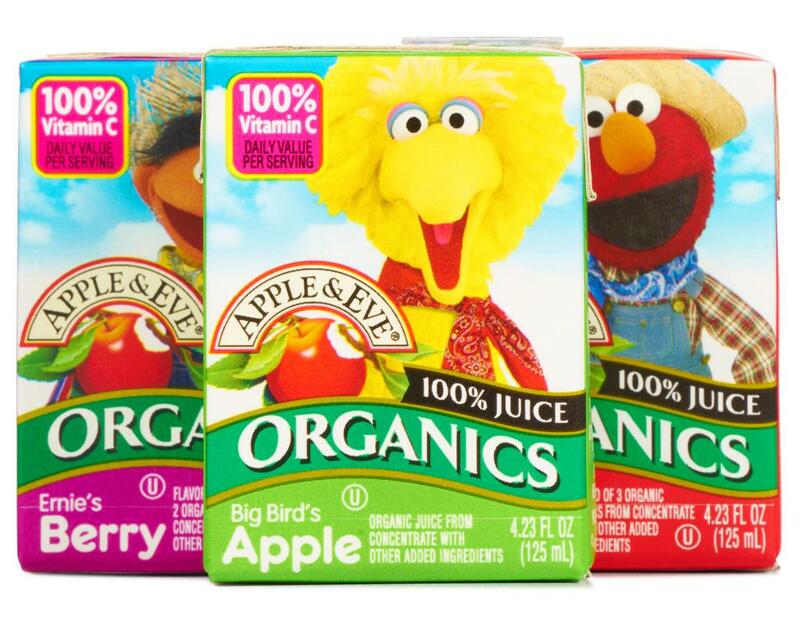 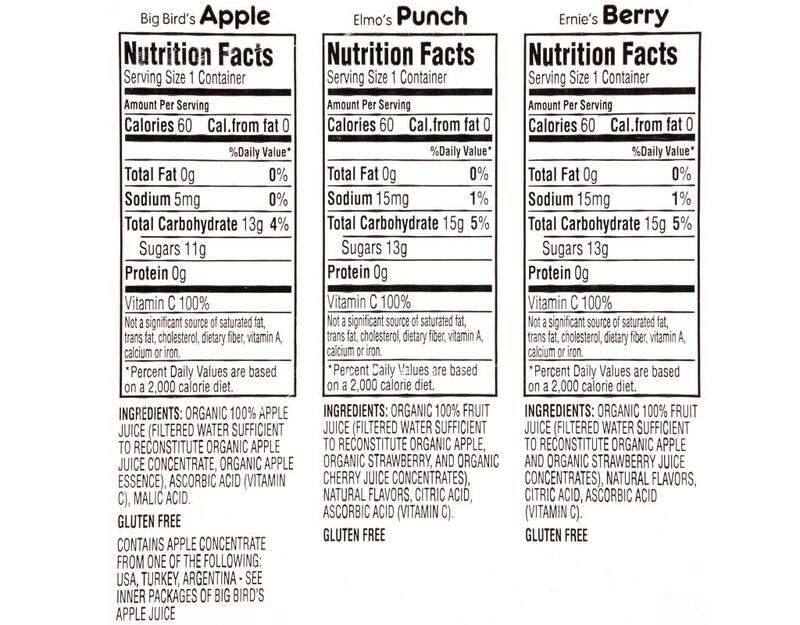 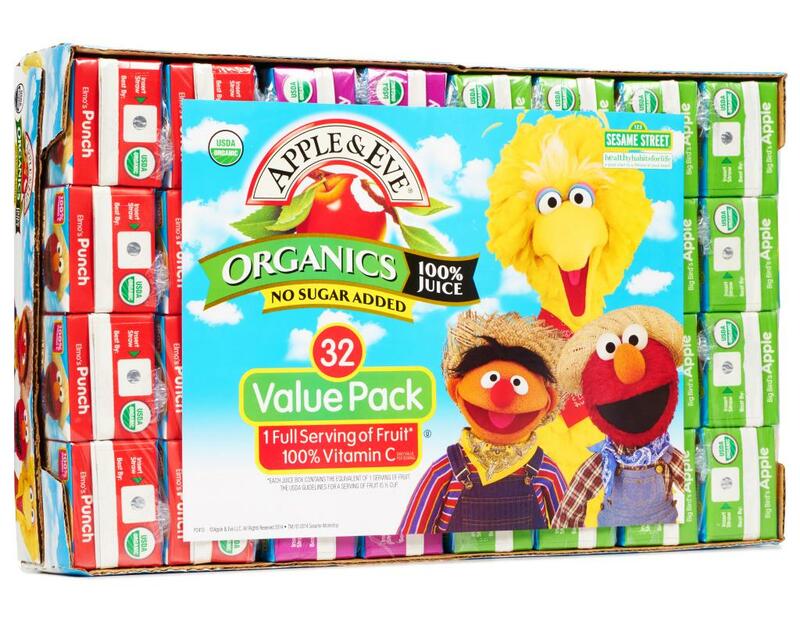 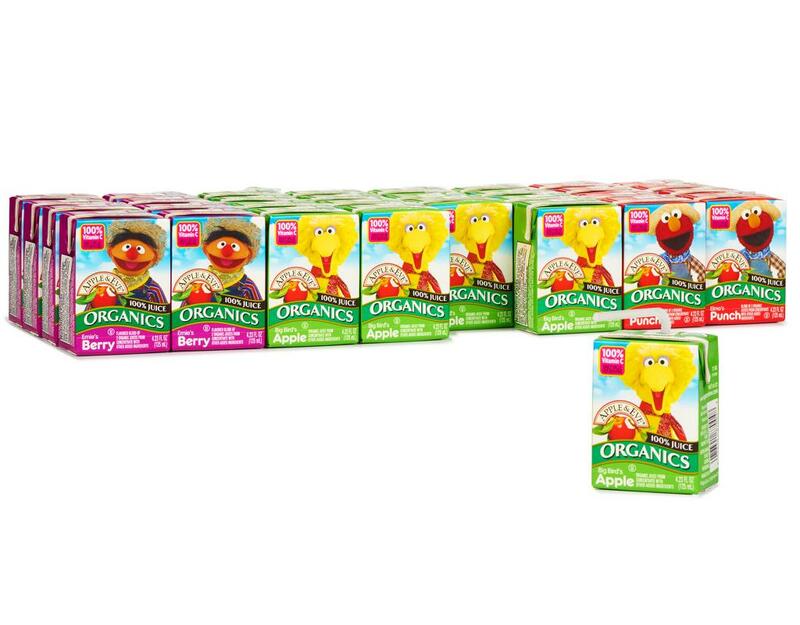 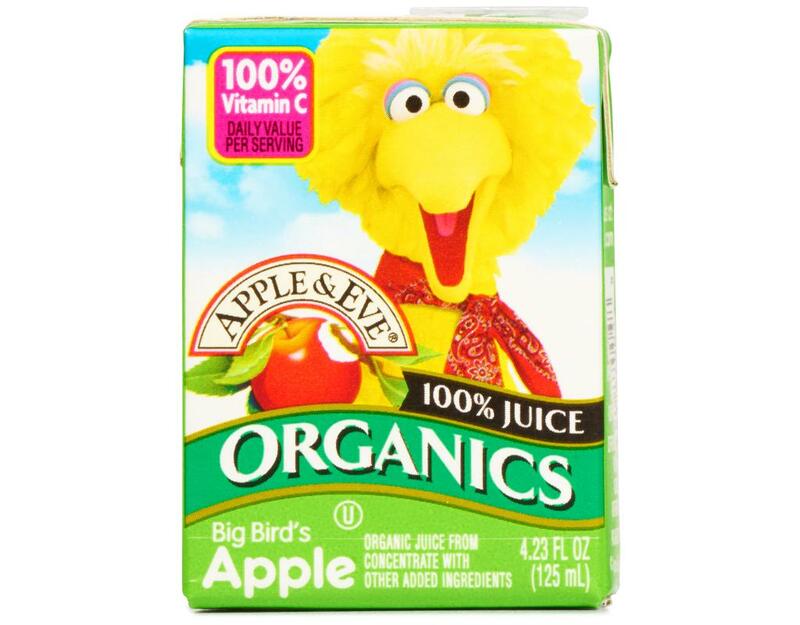 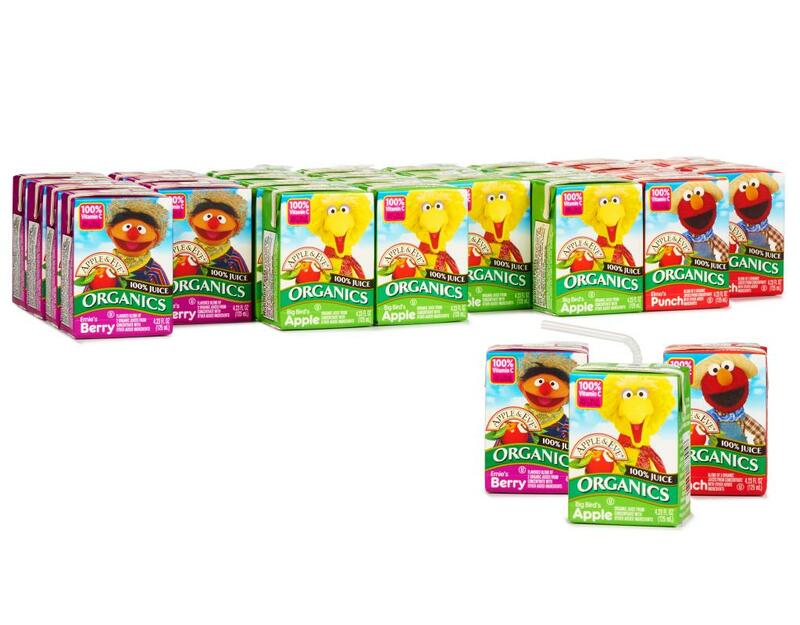 Elmo's Punch is a delicious 100% juice blend of three organic juices. 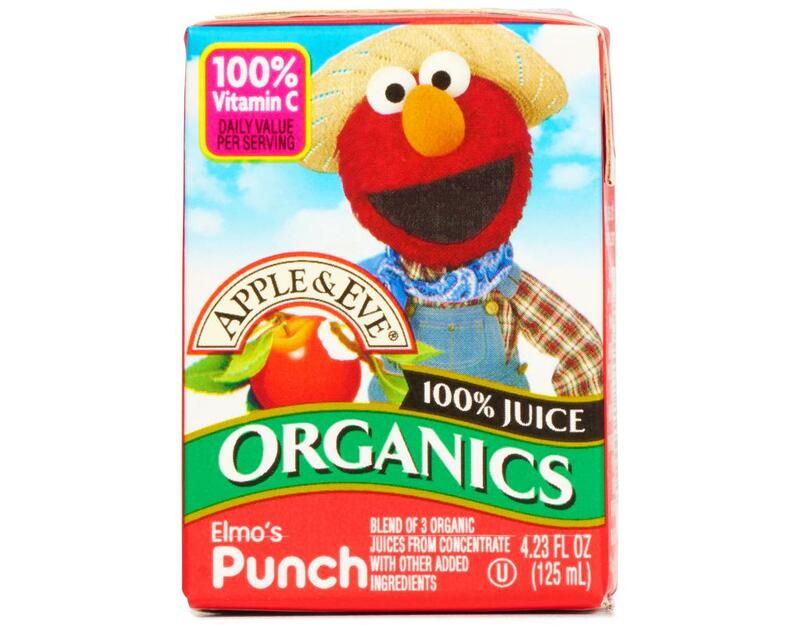 Elmo loves eating colorful fruit every day! 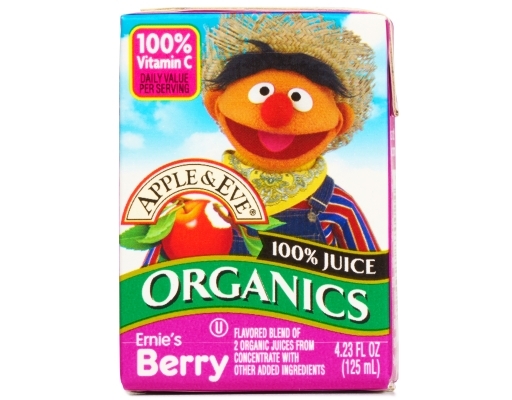 Ernie Berry is a delicious 100% juice blend of 2 organic juices. 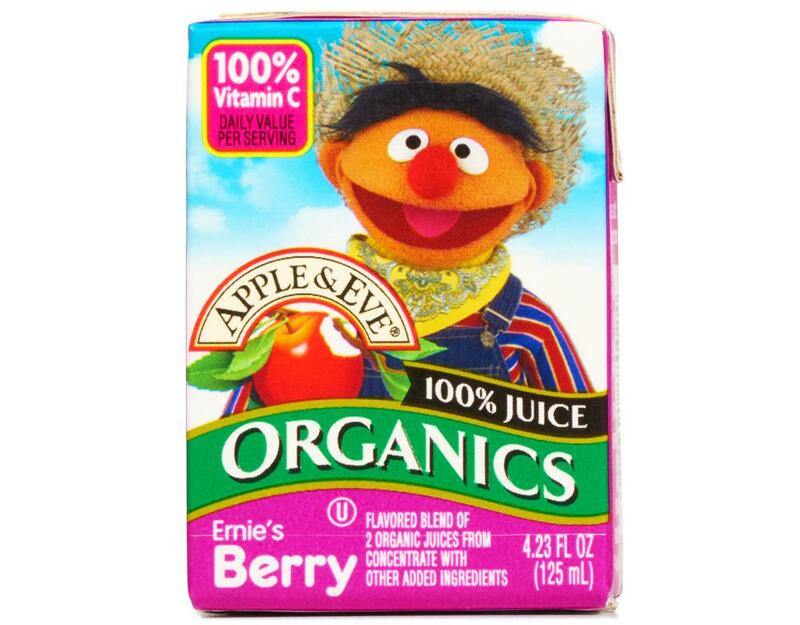 Eating a berry makes Ernie feel merry!